Alright, it’s day one of PAX. Me and Bob already show up late, we’re already exhausted and we haven’t even walked in yet. I needed something to pick me up quickly, and Earthfall turned out to be just what the doctor ordered. 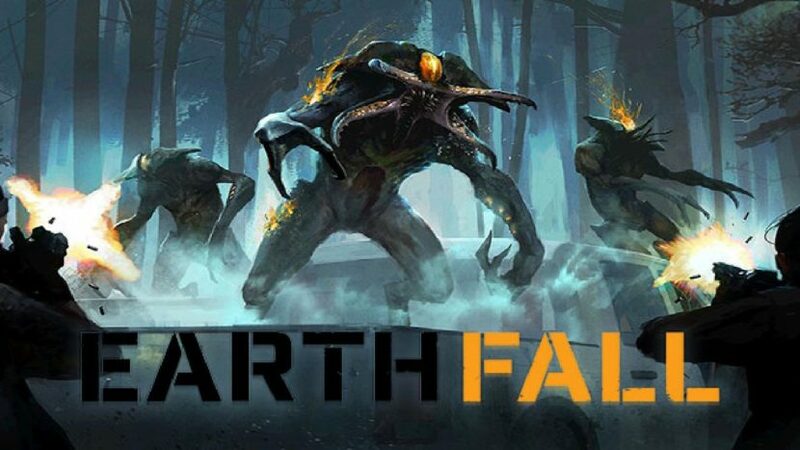 Earthfall is a four-player co-op survival game from the good folks at Holospark, and it brings back haunting, pulse-pounding memories from my most stressful of Left 4 Dead sessions. Basically, it’s the end of the world. A meteor hits Earth, aliens swarm the landscape, and you are a member of a small resistance building in the Pacific Northwest. Earthfall is fast as hell, fun, and absolutely gorgeous to boot. The game runs like absolute butter, and you can get it right now on Steam for 15 bones. The full version launches later this Spring on PC, PS4, and Xbox One – but if you already paid $15 for the Early Access version, you won’t need to pay a dime more to upgrade to the full game once it releases. If you’re at the show, go play Earthfall right now. If not, go buy it on Steam – you won’t regret it.